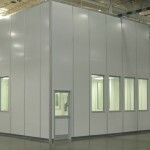 The second step to implementing a successful modular cleanroom environment is cleanroom design and engineering. Precision Cleanrooms’ engineering and design team has 24 years of experience designing turnkey cleanrooms for a wide variety of markets. 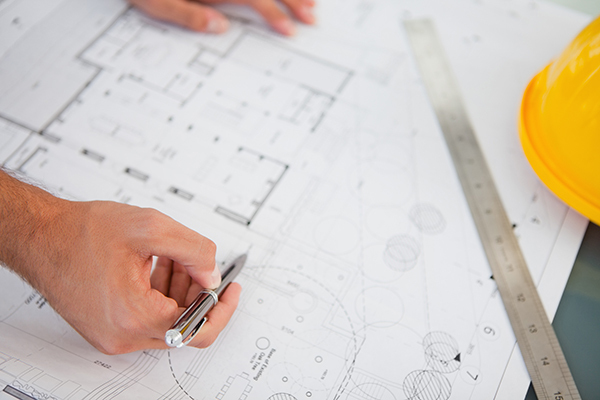 Our process includes structural design, architectural design, mechanical design, control systems and electrical system design. Our engineers understand and balance the customers’ requirements with local and national codes to accomplish the perfect cleanroom design. Our cleanroom design and engineer team develops your cleanroom blueprints with a focus on efficiency, compliance and scalability. Precision Cleanrooms guarantees the performance of all its cleanroom designs. Precision Cleanrooms works directly with the customer collaboratively, ensuring the cleanroom solution performs to the fullest and achieves all of the customer’s goals. 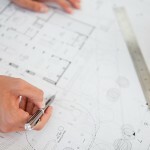 The engineering and cleanroom design team has over 24 years experience in structural design, architectural design, mechanical design, control systems and electrical design. 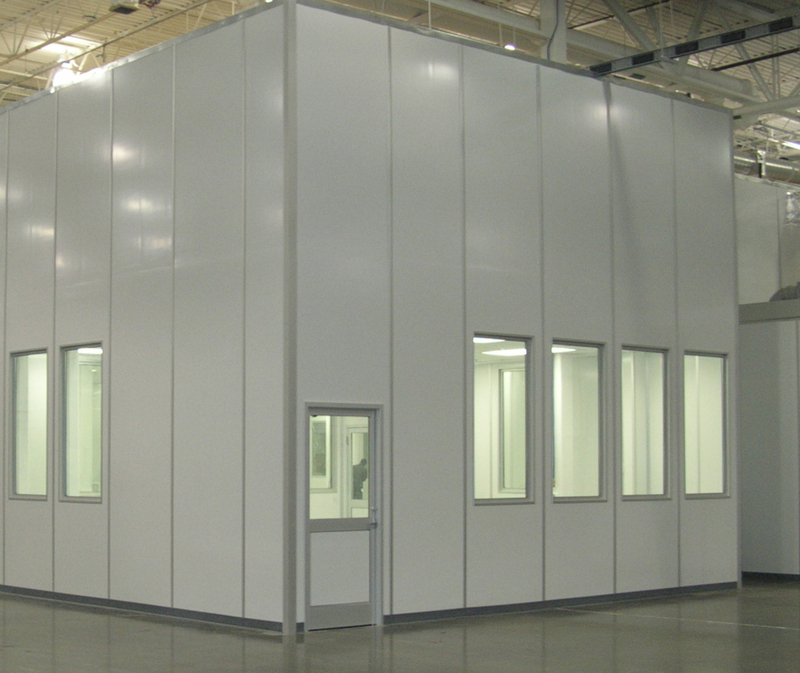 Our cleanrooms deliver affordable first and operational costs, constructability and serviceability. Our cleanroom are built to local and national codes. We obtain all necessary permits. 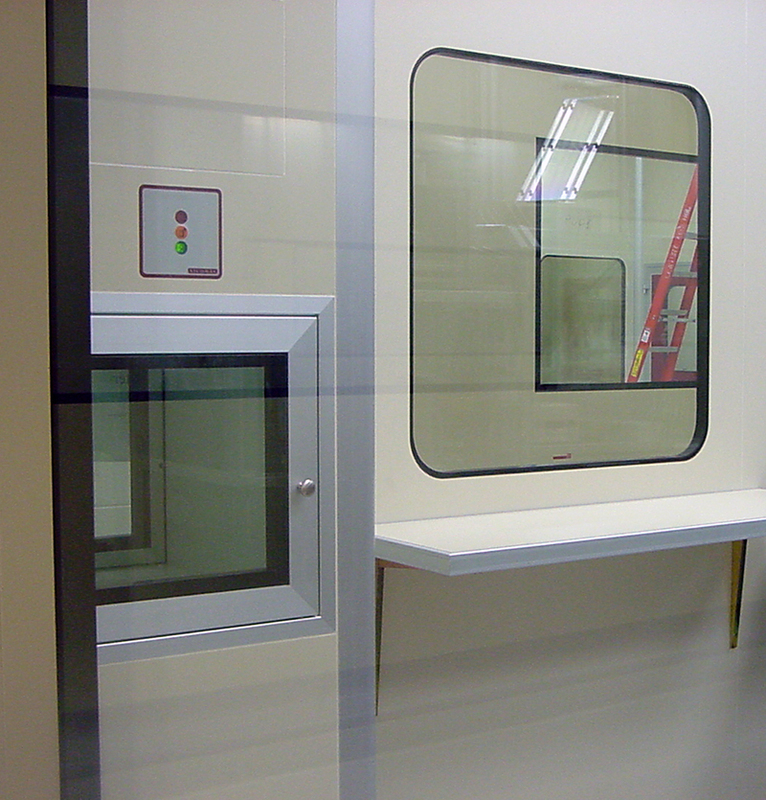 Our design/build turnkey solution provides single-source responsibility for cleanroom performance, providing fast-track scheduling, cost-effective delivery and time-sensitive delivery. 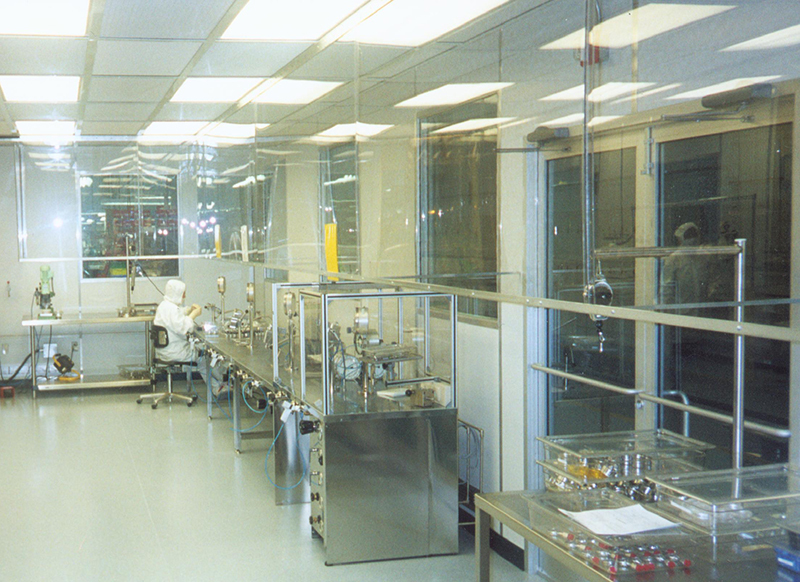 Our cleanroom designs are compliant to cGMP, GMP European Standards for Sterile Injectables and/or FDA standards. We utilize good engineering practices that comply with local and national codes, plant standards, industry standards and regulatory standards. 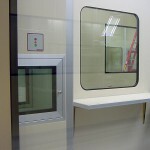 Our cleanrooms are scalable and consider all potential process and workflow variables. 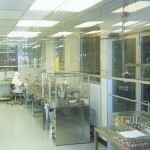 We offer a cleanroom performance guarantee.